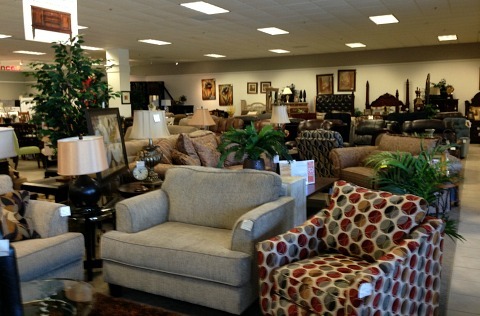 Furniture Stores in Cape Coral - We have everything from discount to designer shops to help you furnish your home! 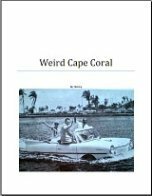 When I moved down to Cape Coral from Connecticut in 2006, I had to get everything new. I had old furniture from when I first got married, hand-me-downs, and yard sale buys. 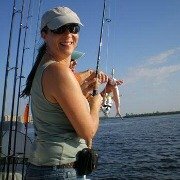 It was time to trade in my antique and country pieces that worked well up north for something new, and a fresh, Florida look for my new house! I ended up getting my furniture at a variety of places. 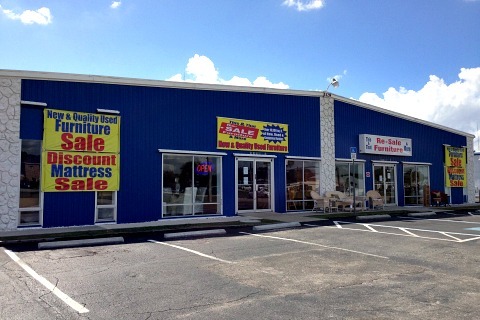 Cape Coral furniture stores include: FOS Furniture, Badcock Furniture, Stephen Todd, Ideal Furniture, Wholesale Furniture Outlet, and Su Casa ........ plus a few more. 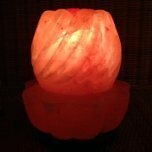 Tropical Furniture Gallery features the largest selection in the area of tropical and coastal furniture and decor for living, dining, patio, office, and bedrooms. 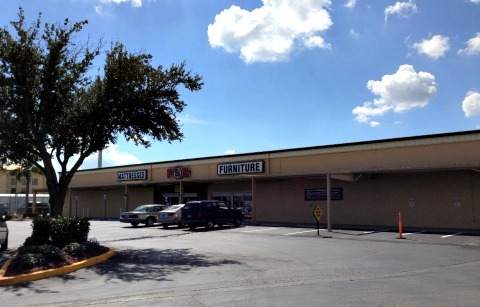 The store prides itself on giving the best customer service, good prices, and quality furniture ........ it was formerly called Wholesale Furniture Outlet and was located on Del Prado. You'll love the selection of wicker, rattan, and Florida print fabrics, plus accessories, mattress sets, plants and art. 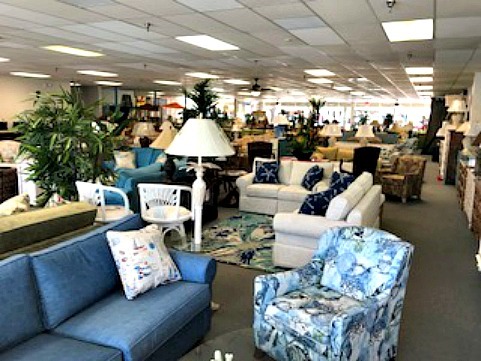 Located on Del Prado and Pine Island, FOS has the largest selection of furniture in the Cape for your living, dining, bedroom - including mattresses - and patio and office. Some of their brands are Bassett, Broyhill, Ashley, Lane, Liberty, Parker House, Seawinds, Pelican Reef, and Simmons. Family-owned and operated since 1994, FOS offers low prices, financing, and delivery throughout SW Florida. They feature 2 huge tent sales in March and November. 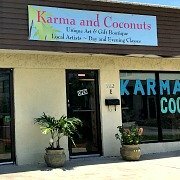 Their second location is in Lehigh Acres. I got a great deal on my living room sectional that I bought from FOS when I moved here in 2006 ...... and it still looks great! 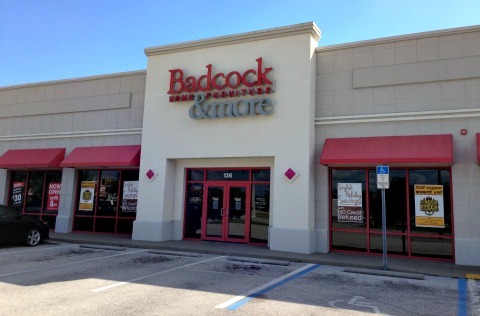 Badcock has a great selection of furniture for living, dining, bedroom including mattresses, plus patio, office, electronics, appliances, and accessories. They've been in business since 1904 and feature their anniversary sale in March. Apply for credit or financing, and get delivery. 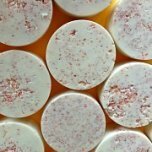 Badcock has 300+ locations throughout the Southeast US. They are open Monday - Saturday from 10AM-8PM, and Sunday from 10AM-5PM. Su Casa is the place to go for accent furniture, unique pieces, and art made from local artists to finish off your home. I love shopping here! 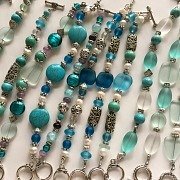 Go to my Cape Coral Shops page to get more information. Next to Su Casa at 4635 Coronado, is It's All Good Consignment Boutique. They have furniture and accents along with clothing. 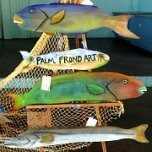 The Red Barn, which used to be located at 4711 Vincennes and has now moved to The Snowbird Station at 1001 Palm Ave in North Fort Myers, is a fun place to go for vintage furniture and art. 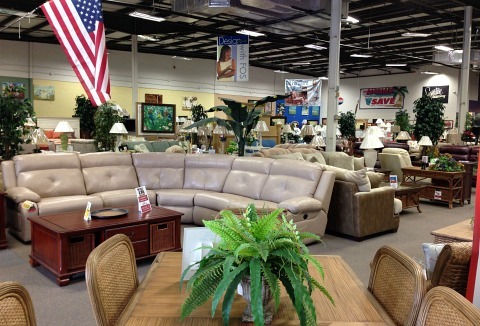 Ft Myers has tons of furniture stores on Route 41, all the big names are there. My favorites are the mid-priced ones such as Haverty's, Baer's, Norris, and Matter Brothers. You'll also find La-Z-Boy and Florida Leather Gallery and the less-expensive Rooms to Go, Kanes, and American Signature, plus Lenny's ..... and the pricey Robb and Stuckey. 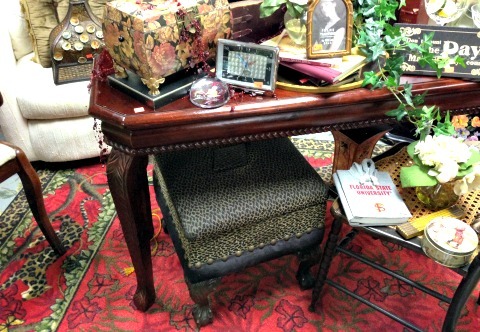 Don't forget to consider used furniture stores. It may be a better value to buy used solid wood furniture rather than new stuff made from pressboard ........ or you may be able to buy brand name used upholstered pieces for lower prices than new and cheaply made ones. For really good deals, Cape Coral has several Goodwills, a Salvation Army, Kiwanis, and a St Vincent de Paul. Out of these, my favorite is the Salvation Army. I used to work at This and That Resale Furniture in Port Charlotte. They are the only used furniture store in the area that cleans and, if needed, repairs their furniture before they put it out on the floor. If you don't mind the drive, go see their selection of living, dining, office, patio, mattresses, and bedroom furniture!